Ive removed the plug which holds a stanley 168 bulb from the housing socket. I bought an H1 bulb thinking it would be satisfactory but the H1 is for my brights which work. 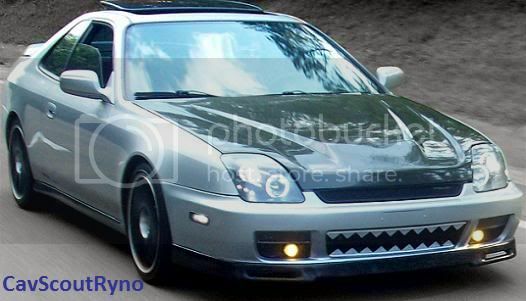 My 99 Prelude takes H1 for low and high beams. No problems with removing them besides taking the boot and metal locking pin off it should be easy. the 168 bulb is for your parking lights. its a little tiny bulb. your low beam is an H1.